Robert Merrill Michaud, 68, beloved husband, father, grandfather, son, and brother, passed away peacefully at home on December 18, 2017. He was reunited with those he had loved in life including his son whom he had long missed, his mother, grandson, grandparents, and other family members. Bob was born July 11, 1949 in Logan, Utah to Richard Earl and Patricia Merrill Michaud. 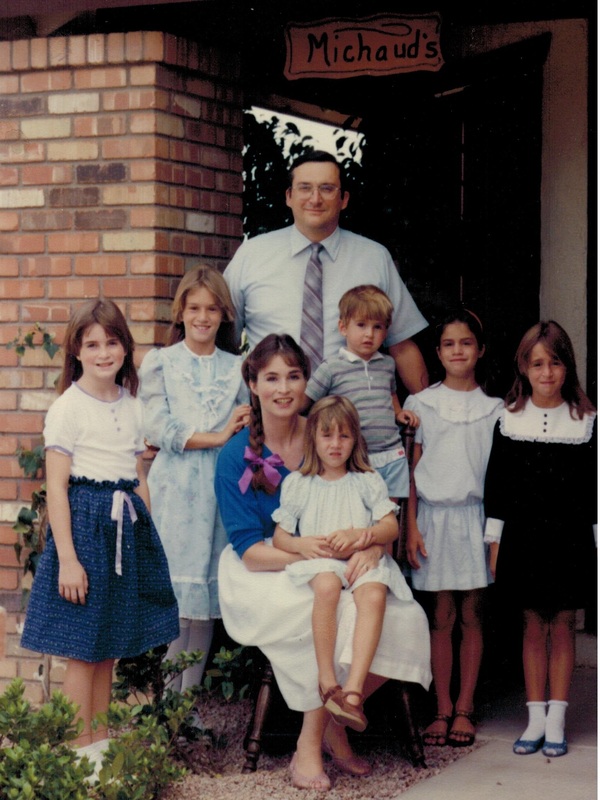 The oldest of four children, Bob and his siblings – Barbara, Kathy, and Jim – were loved of their noble parents and raised in the gospel of Jesus Christ. They lived in many different places due to their father’s military pilot career, including Germany, Utah, California, and Arizona. 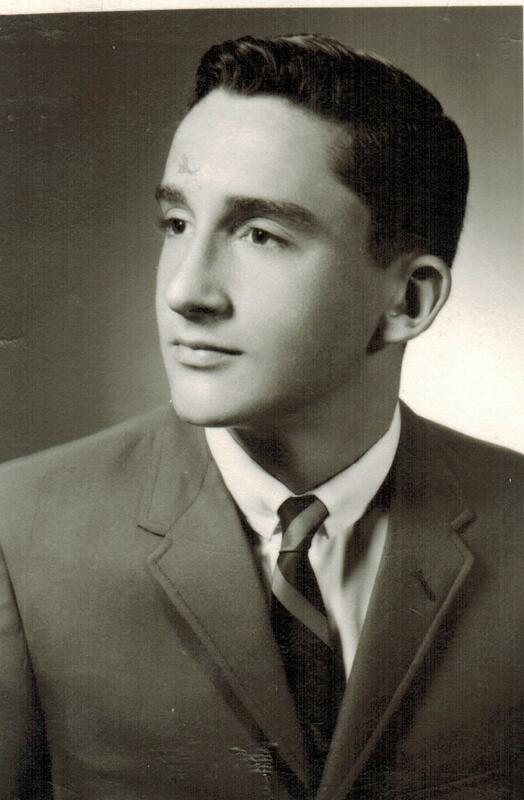 After the family settled in Mesa, Bob graduated from Westwood High. 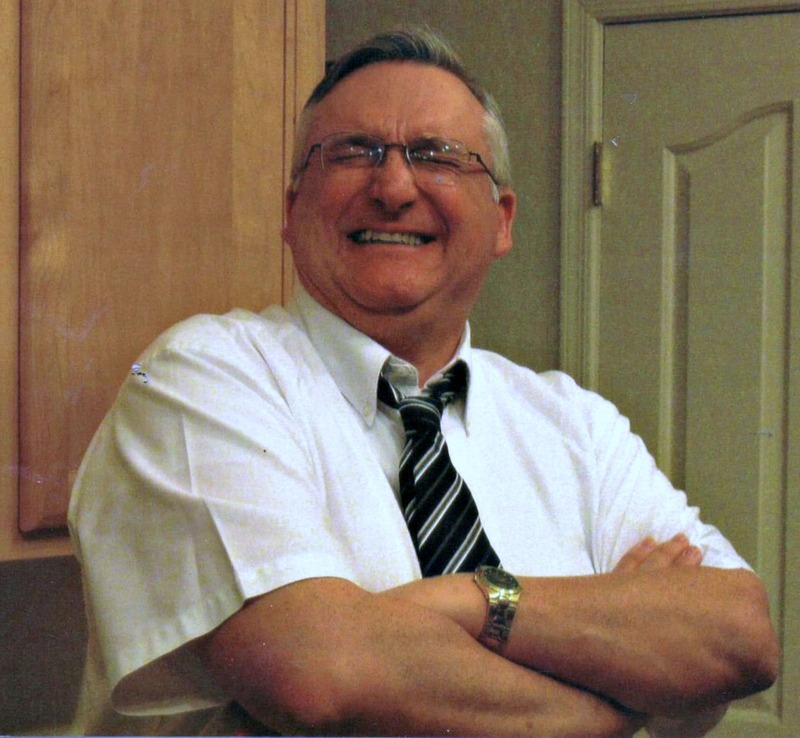 He attended ASU as a freshman and then served in the LDS France/Belgium mission from 1968 to 1970. Upon returning home he again attended ASU and then transferred to the University of Washington, where he met and married Lynn Howard. 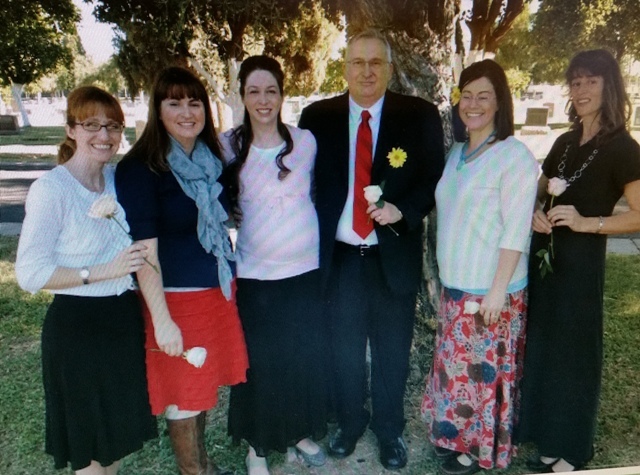 Bob and Lynn are the parents of six children – five daughters and one son, Jennifer, Suzanne, Heather, Tonya, Amber, and Richard. 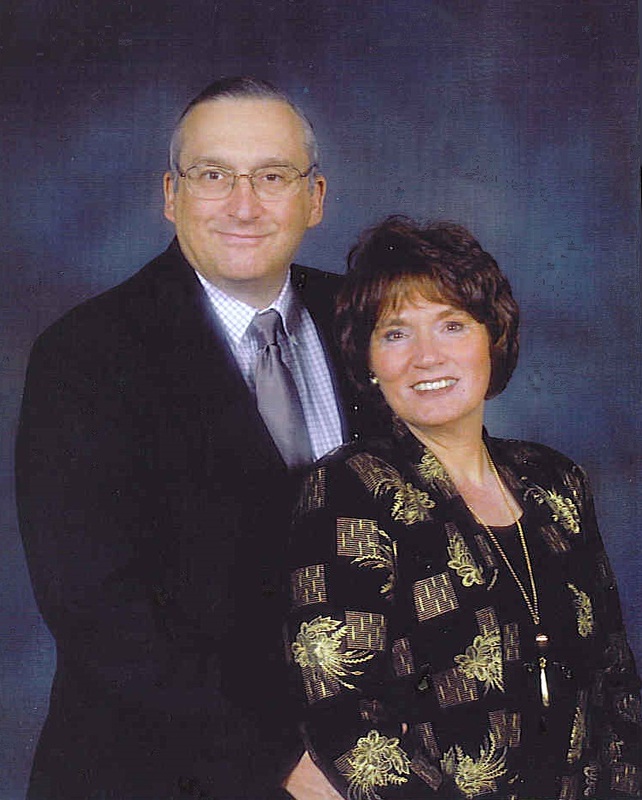 The family moved often as Bob attended medical school at the Kirksville College of Osteopathic Medicine, served his residency in dermatology at the University of Minnesota, and was stationed as a physician at several Air Force bases. Bob practiced as a physician for 43 years. He had an extensive knowledge of dermatology and had successful practices in Utah, Alaska, and Arizona. He was a wonderful provider and loved to spoil his family with Christmas presents and vacations. He felt strongly about education so encouraged and supported his daughters in attending college. After Bob and Lynn’s marriage ended and his girls were grown, another great blessing came into his life when he was reacquainted with a friend from his youth, Rae Richardson Miles. Both being single, they found commonality and then love. In 2001 they were married and shared 16 beautiful years together always anxious to welcome any of their 12 children and 45 grandchildren into their home which became a popular place for family get-togethers, including regular Sunday dinners and holiday gatherings. They loved and were loved by their children and grandchildren. Bob is survived by wife Rae, former wife Lynn, daughters Jenny (Ben) Smith, Suzie (Craig) Campbell, Heather (Elden) Tolman, Tonya (Michael) Brown, and Amber (Tyler) Leonhardt. He also leaves behind his father Richard, siblings Barbara (Clay) Layton, Kathy (Stan) Mead, and Jim (Judy) Michaud, as well as many grandchildren who loved Grandpa Bob. 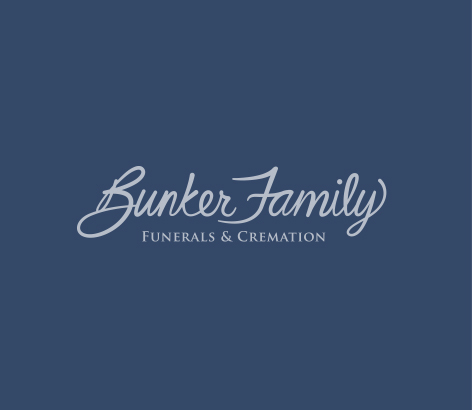 Viewing Dec 26, 6-8 PM at Bunker Mortuary 33 N Centennial, Mesa, AZ. The funeral will be Dec 27 at 10:00 AM at the LDS church 2228 W Brown Rd. Viewing-9:00 AM. 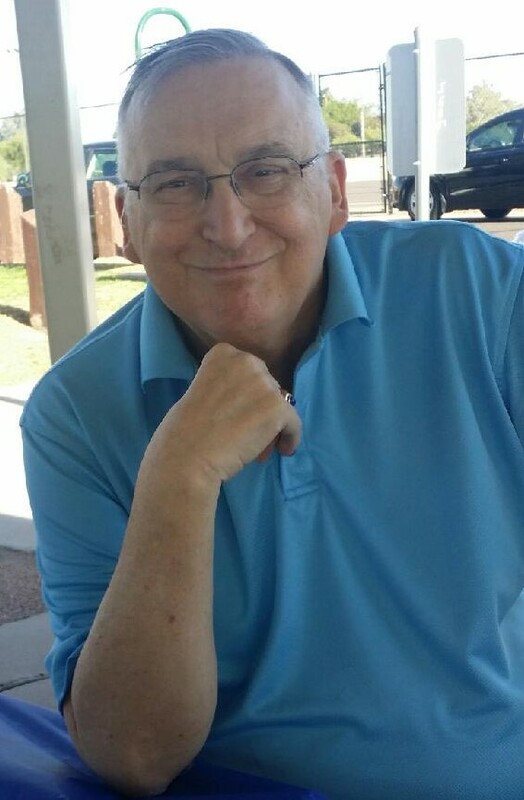 Bob will be interred in the Mesa cemetery next to his son. We love you, Dad. We will see you again. Families can be together forever. My deepest sympathies to the Michaud family. May you find comfort in the beautiful words found in Isaish 25:8, where God promises in the near future, he will do away with sickness and death. May you find comfort in the arms of your family and friends during this diffuclt time.